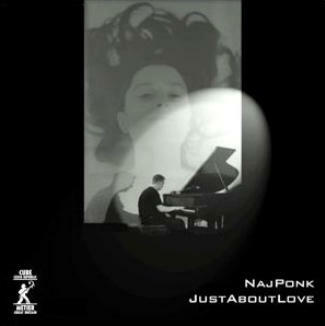 The 13 originals and covers on local jazz pianist NajPonk's latest release are performed with such effortlessness and ease that they seem to be coming off the top of his head. His talent is clear, especially in his ability to bring such delicate and subtle touches to recorded music. Put it on in the background, but expect it to become much more.